India's Paytm Payments Bank is in talks to partner with full-service banks to offer services such as loans and term deposits which it cannot do on its own due to regulatory restrictions, its chief executive told Reuters. Payments banks are niche banks that were allowed by the Reserve Bank of India in a bid to expand access to financial services in Asia's third-largest economy where millions don't have a bank account. The payments banks can take savings deposits and remittances but are not permitted to lend. "Anything which we cannot offer, we will be partnering with the banks. Whether it's going to be a loan, or a credit card, or a term deposit, and other services," said Renu Satti, CEO of Paytm Payments Bank, which launched in late May. Satti said the payments bank was looking to partner with several banks, which he did not name, for different services including loans to consumers and smaller companies. 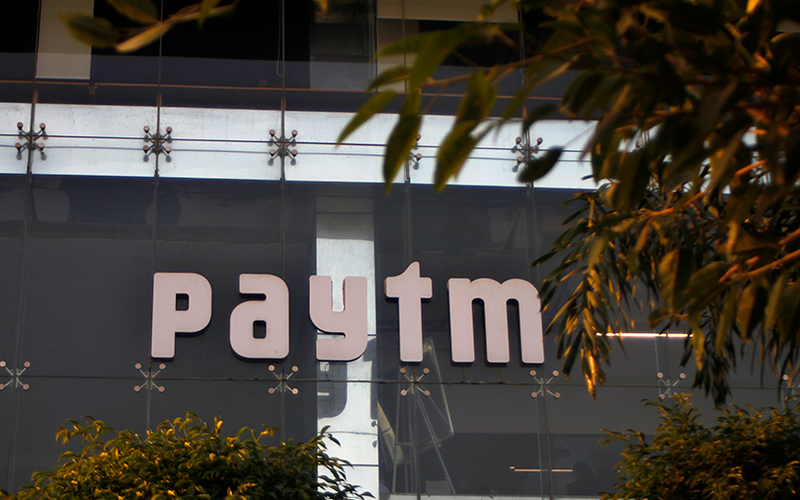 Paytm Payments Bank, majority owned by Vijay Shekhar Sharma, a billionaire, houses about 250 million electronic payment wallets and is the market leader in that segment. Sharma founded One97 Communications, which now counts Alibaba and SoftBank as its major investors. One97 owns 49 percent of the payments bank and the group separately runs an e-commerce business, competing with the likes of Amazon and home-grown e-tailer Flipkart. Reliance Industries, controlled by India's richest man Mukesh Ambani, and the country's top three phone carriers, are among others who won permits for payments banks.